A practical guide to translating text from English into Arabic. This book provides examples that cover media, legal, scientific & technical, literary, religious and administrative texts. 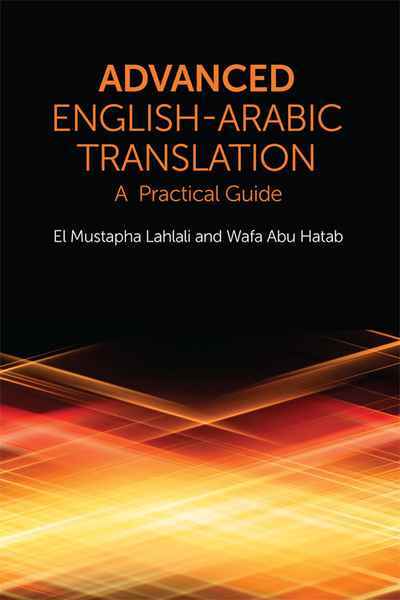 It offers clear explanations and worked examples that develop your understanding of the translation process.